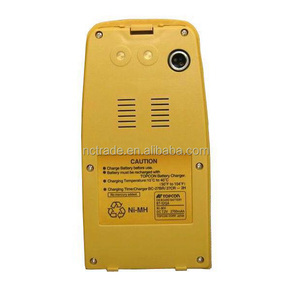 Shaanxi Deruite Industry & Trading Co., Ltd.
Specification 7.2v 3000mah BT-52QA rechargeable battery for Topcon total station GTS-330 seris 1. Small volume ,light weight 2. Long cycle ,high energy density 3. 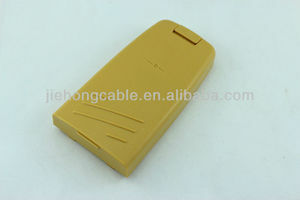 Good consistency Brand Topcon Model NO. By UPS/DHL/FEDEX/TNT express (door to door) By air (faster and cheaper) By sea (cheapest way for large order) Our company is a professional comprehensive enterprise that gathered research and development, production, service and sales . 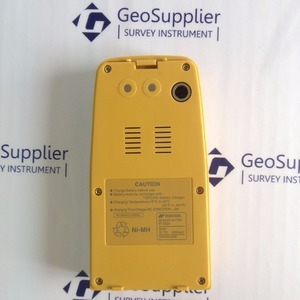 As a special manufacturer, We are absorbed in the production and research about Total Station and GPS accessories ,Sincere cooperation and seek common development ! 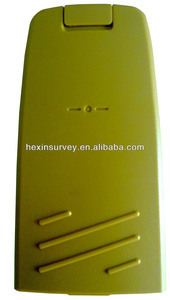 Warranty : 12 months warranty is offered for survey equipment. 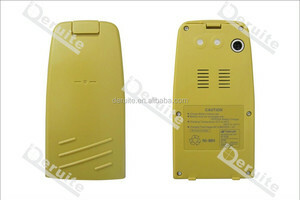 Repair in warranty : We are responsible for supplying new parts for repairing. 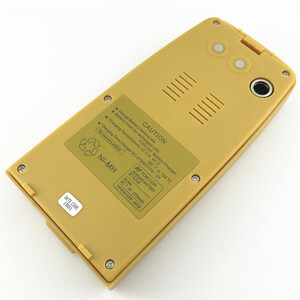 Repair out of warranty : We will offer related parts at commercial cost. 3. Your order is recognized as you are with full acknowledgement of product specs and respective policies. 4 . Packing & Delivery We can choose the most appropriate way to express according to your needs! . or it is 15-20 days if the goods are not in stock, it is according to quantity. 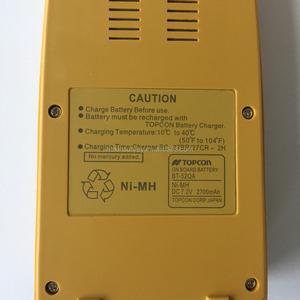 Beijing Qiyue Tianchuang Technology Co., Ltd.
Suzhou Mason Electronic Technology Co., Ltd.
We produce compatible Topcon Battery BT-24Q BT-32Q BT-50Q, BT-52QA, TBB-2, BT-G1S, BT-62Q, BT-65Q, BT-66Q, BDC70, Topcon Hiper GPS Battery ( 24-030001-01 , EGP-0620-1, EGP-0620-1 REV1 Battery) , BT-L2 Battery charger BC-27CR, TBC-2 for BT-50Q, BT-52QA and TBB-2 battery BC-30 Topcon single battery charger for BT-30, BT-62Q, BT-65Q and BT-66Q battery BC-30D Topcon dual battery charger for BT-30, BT-62Q, BT-65Q and BT-66Q battery CDC68 charger for BDC70 Works and charges the same as the original. Comes with 12 months manufacturer warranty. 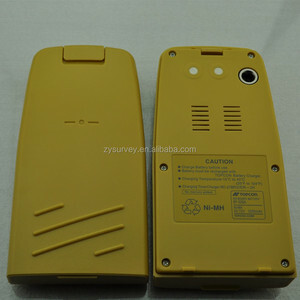 Safety, CE, RoHS approval Please feel free to contact us for more details about our products. Q: How long will be the delivery9 A: We have large warehouse for most of goods . 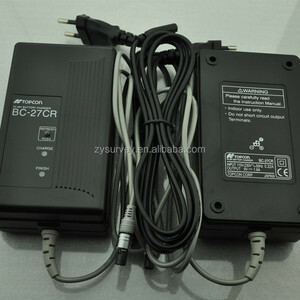 Q: How do we make the payment9 A: We accept T/T,west Union ,paypal or through alibaba directly. Q:How would the goods be shipped9 A:We ship via DHL,UPS ,TNY ,BY SEA Nornally. The marketing model advocated by us is not a simple sense of "selling products", instead, pre-sales service, services during operation and after-sales service are integrated in entire operating activities. We welcome new and old customers from all walks of life to contact us for future business relationships and achieving mutual success! We welcome new and old customers from all walks of life to contact us for future business relationships and achieving mutual success!